Online Personal Training has grown in popularity in recent years for a number of reasons; first of all you are essentially getting the same tailored exercise program and nutrition plan that you would be getting with in-person training but at a fraction of the price. I offer my Online Personal Training services globally. Other obvious benefits of OPT include a more mobile and flexible approach to training with access to your program on the go via mobile devices, not having to adhere to time slots with an in-person PT, remote support from a qualified fitness professional via email, text, phone or Skype whenever you need help or are unsure of something. No fad diets, no miracle pills or quick fixes just real solutions for real everyday people. As part of our online personal training programs I will be designing the workout programs and giving you info on how many of each macronutrient to aim for (carbs, protein, fats) whilst my partner who is an accredited Nutritionist will prepare your comprehensive meal plan featuring good food that will not hinder you in achieving your goals; no celery sticks for dinner here. 1) Contact me, and we’ll set up a consultation to discuss your goals. 2) If you decide to proceed I’ll get to work on putting together your own personal training program tailored specifically to you, meanwhile my nutritionist partner will get to work on the accompanying meal plan. 3) Once we’ve completed your training program and meal plans you will receive them by email in a professionally tailored guide, just for you. 4) Start your fitness journey, safe in the knowledge that I’m here to help you throughout the entire course of your training program. 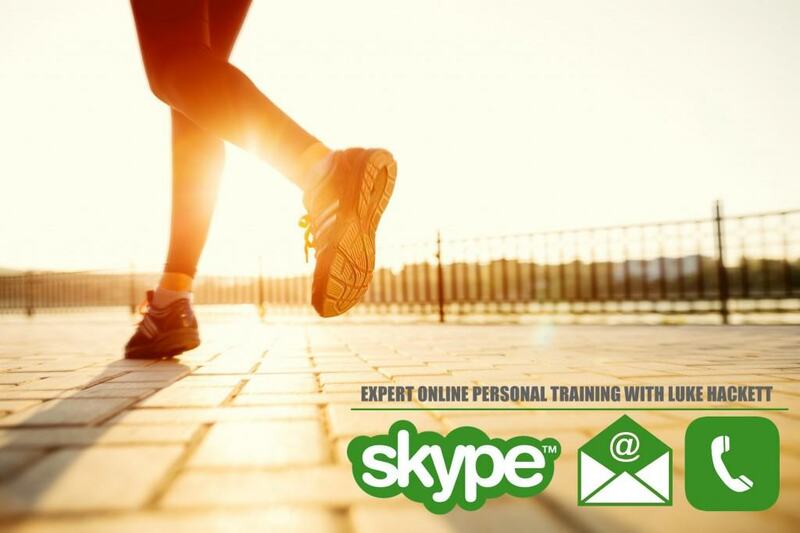 Remote support from a qualified fitness professional for the duration of your program. There are many people offering online personal training services; many of which hold no formal qualifications and are simply out to make a quick buck. 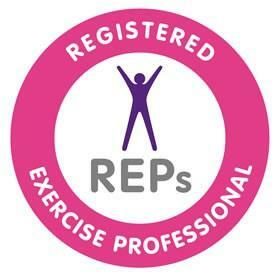 I want my clients to be confident they are working with a quality fitness professional and that’s why copies of all of my certifications are available on request and you can also find me on the Register of Exercise Professionals. I have a genuine passion for offering a quality service and helping people achieve real results as such there will be a limit to how many clients I will be training online at once so you can expect nothing but the best help, encouragement and support from me as and when you need it throughout your program. Ready to start training? pick and purchase an online personal training package from the below selection. and a snack per day, with remote support throughout. 12 Week Training Programme, with remote support throughout. Excludes Nutrition Guide, Meal Plans. Not ready to commit yet? Got some questions? Book your free no obligation, consultation today using the form on the right of this page.